Migrants continue to trickle through on the land with six Willow Warblers, seven Wheatears and very young-looking Whinchat and Redstart. 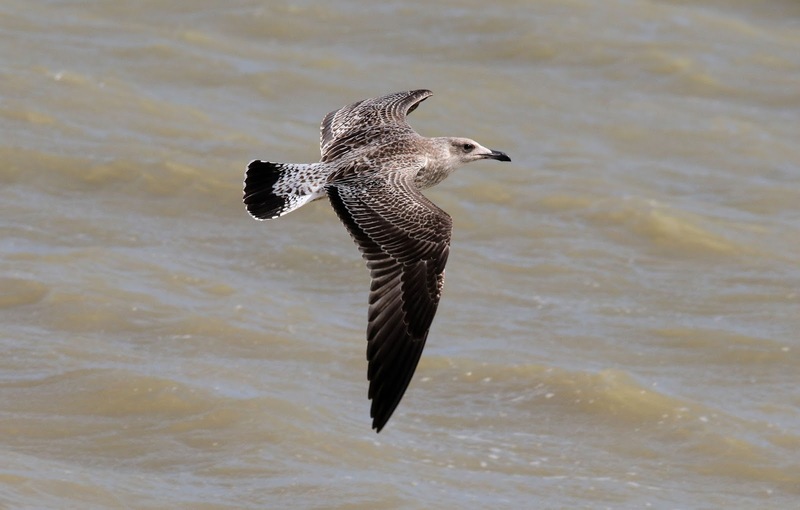 The sea was generally quiet although a Balearic Shearwater lingered for a time in the morning and four Manx Shearwaters flew west. 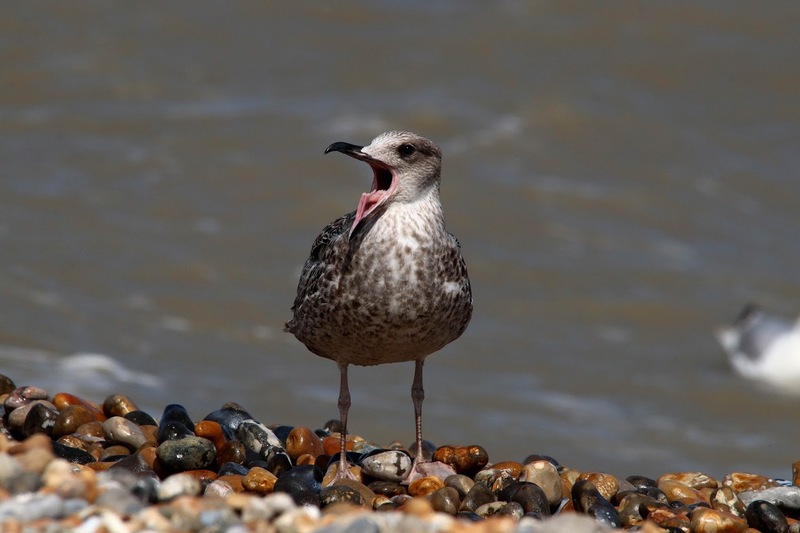 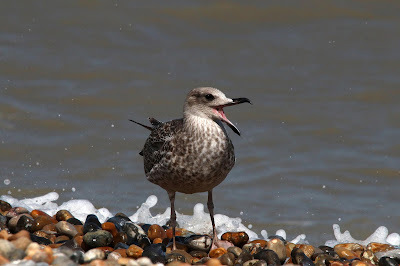 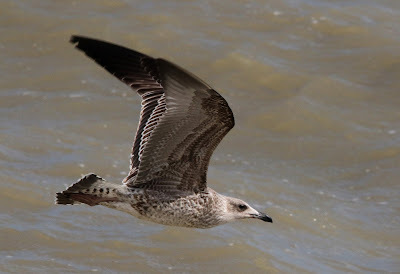 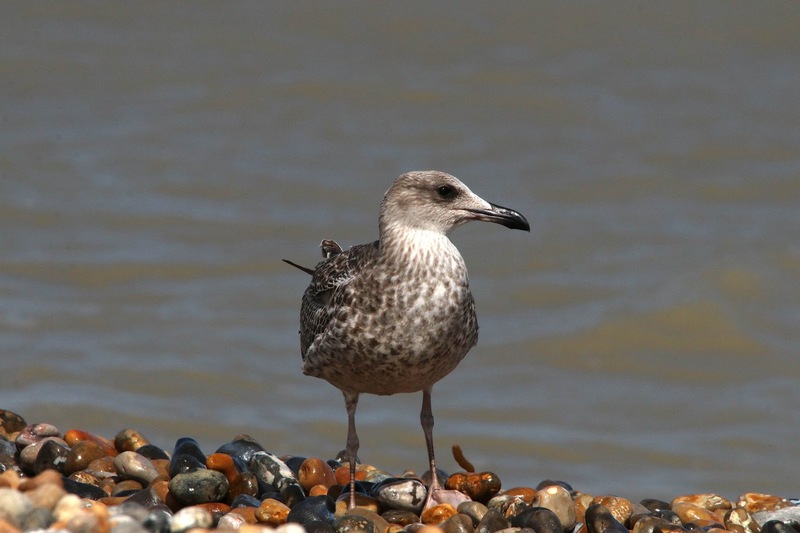 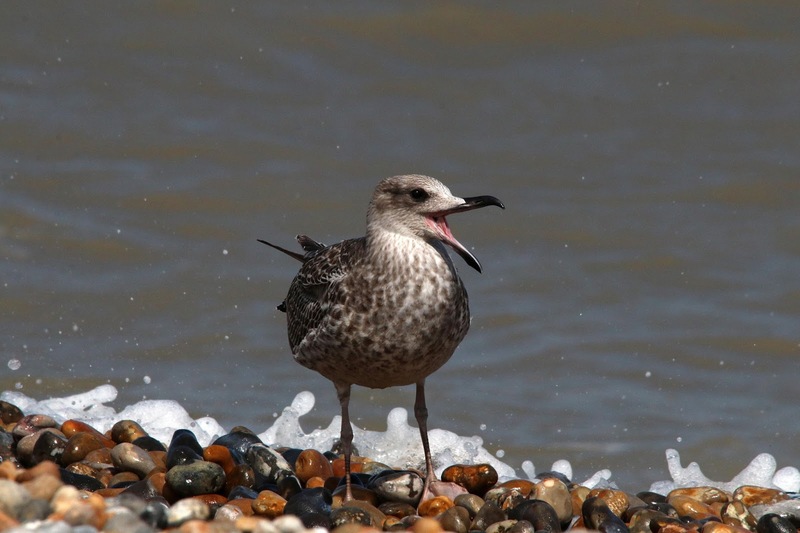 A juvenile Yellow-legged Gull was seen at the fishing boats again. 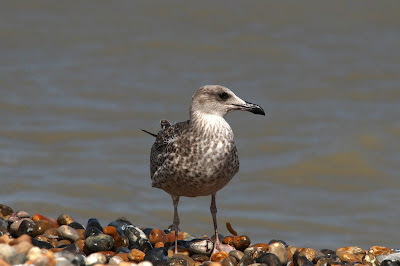 Four Porpoises and two Grey Seals were feeding offshore. Two Hummingbird Hawkmoths were seen but the moth trap was very quiet after poor weather conditions overnight.